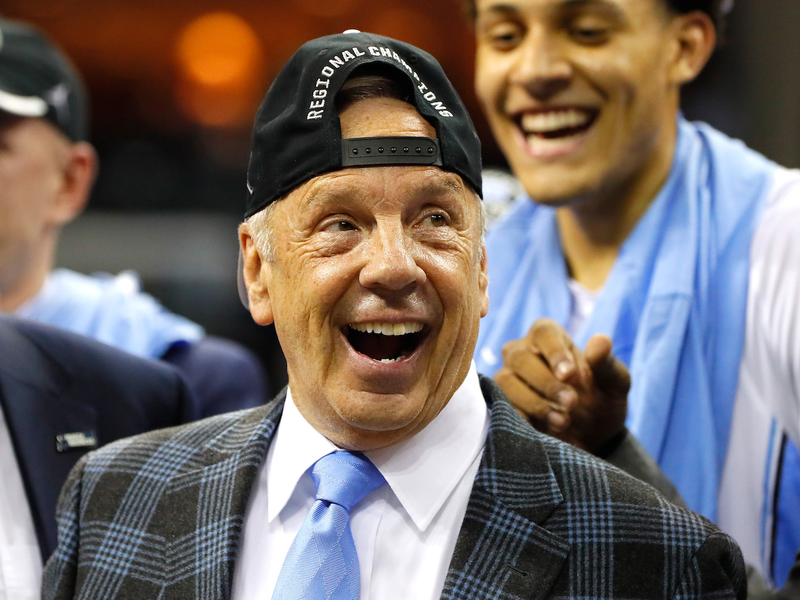 The University of North Carolina Tar Heels men’s basketball team is one of the most prestigious programs in college basketball, with six national titles. 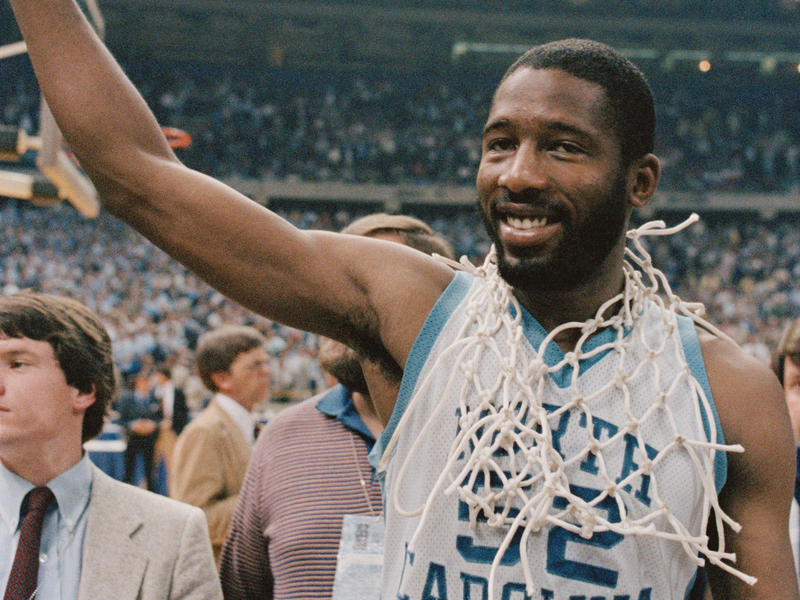 Of all of North Carolina’s title-winning teams, however, none may be more iconic than the 1982 National Championship team. 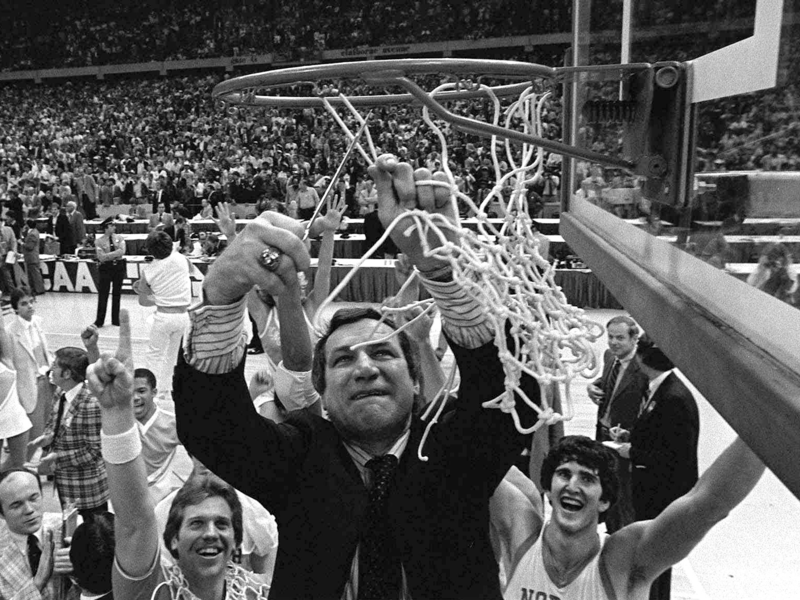 Led by legendary coach Dean Smith, and with a roster boasting some of the greatest players ever – indeed, perhaps the greatest player ever – the ’82 Heels won a thrilling, down-to-the-wire contest against the Georgetown Hoyas to claim the title. 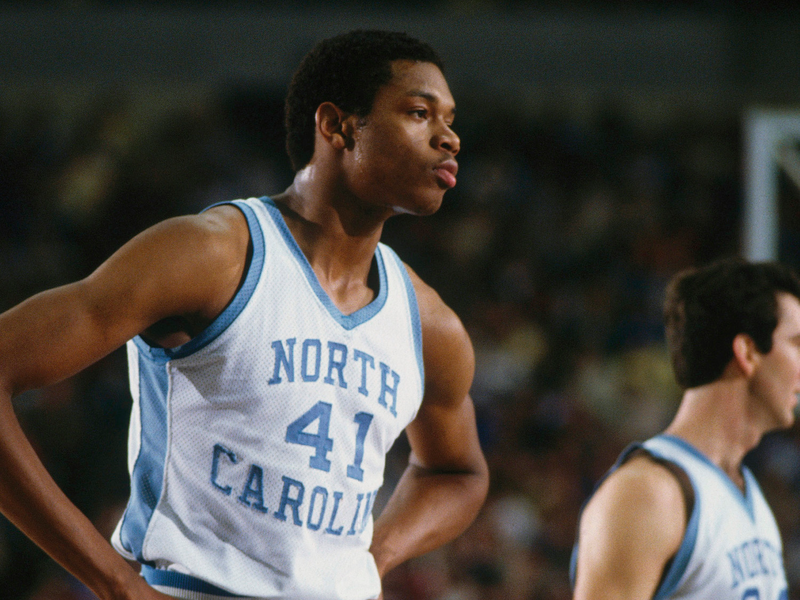 Sam Perkins was a sophomore and second-team All-American. 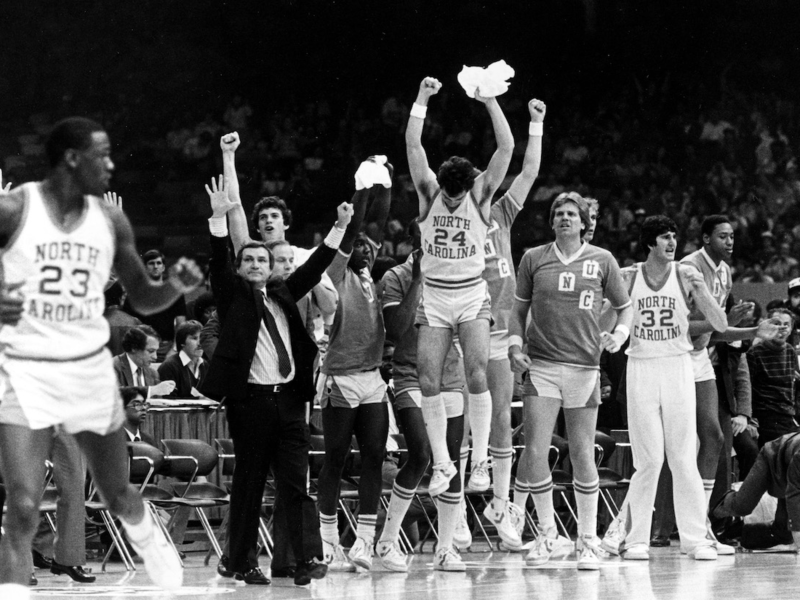 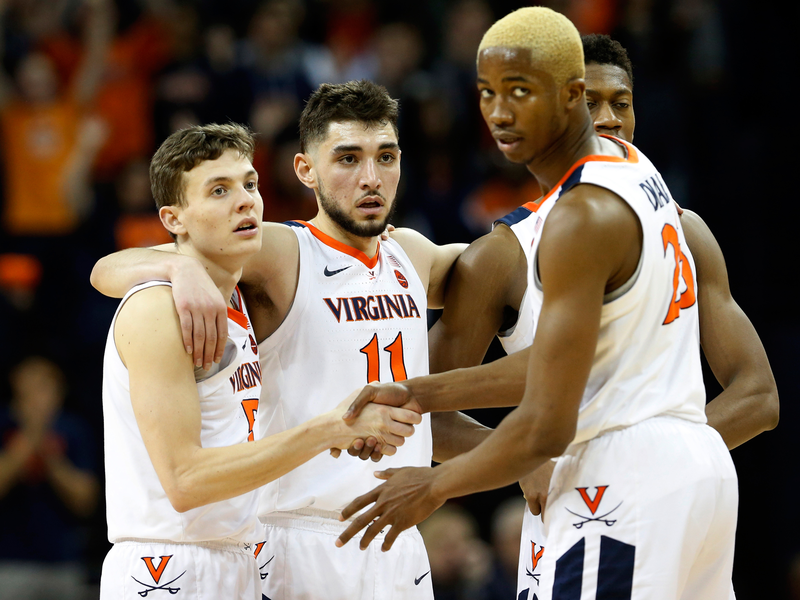 He was the team’s second-leading scorer and leading rebounder, averaging 14 points and 7 boards per game. 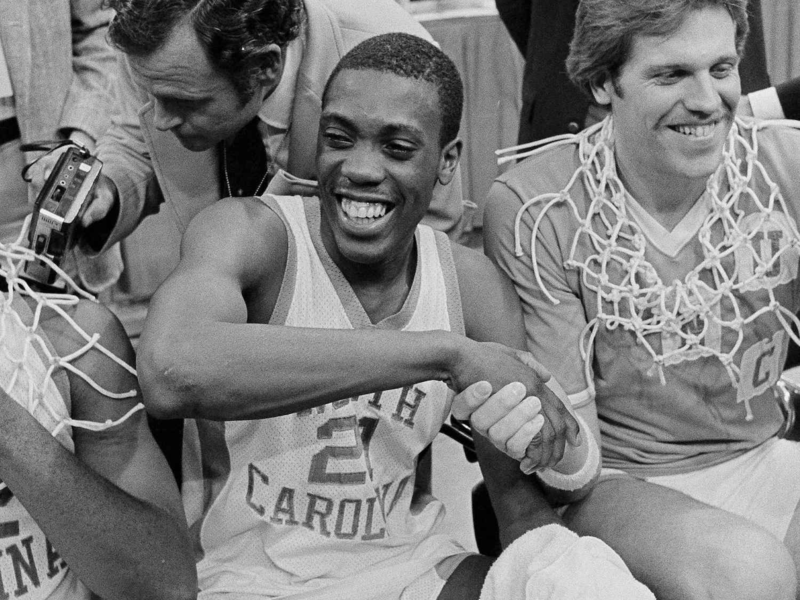 Jimmy Black was the starting point guard and captain as a senior for the ’82 Tar Heels. 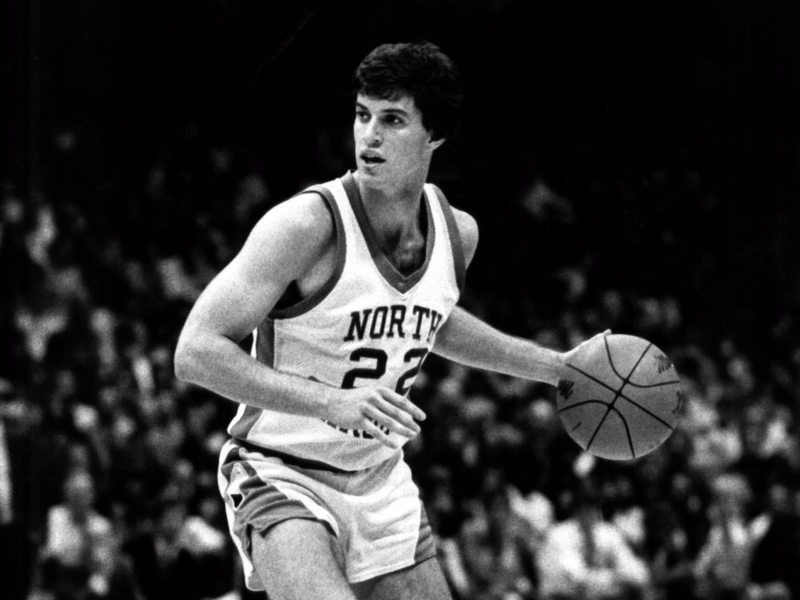 Matt Doherty was a starting forward as a sophomore on the ’82 team. 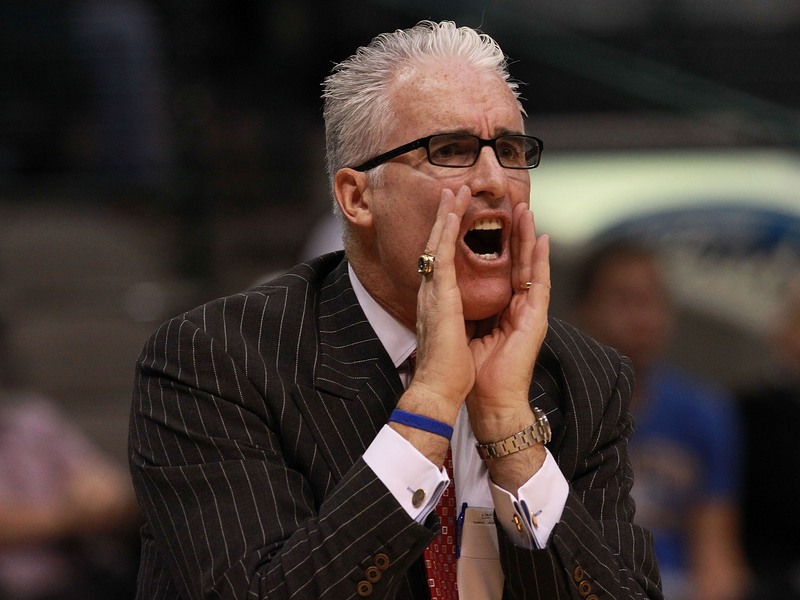 Doherty spent years as a college basketball head coach, including a stint as the head coach at North Carolina. 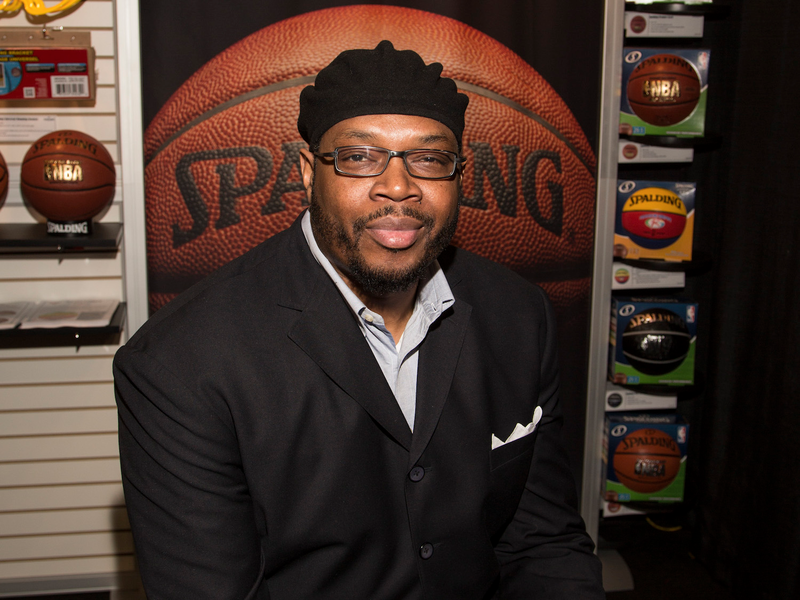 In 2017, he was hired to be the associate commissioner for men’s basketball with the Atlantic 10 conference. 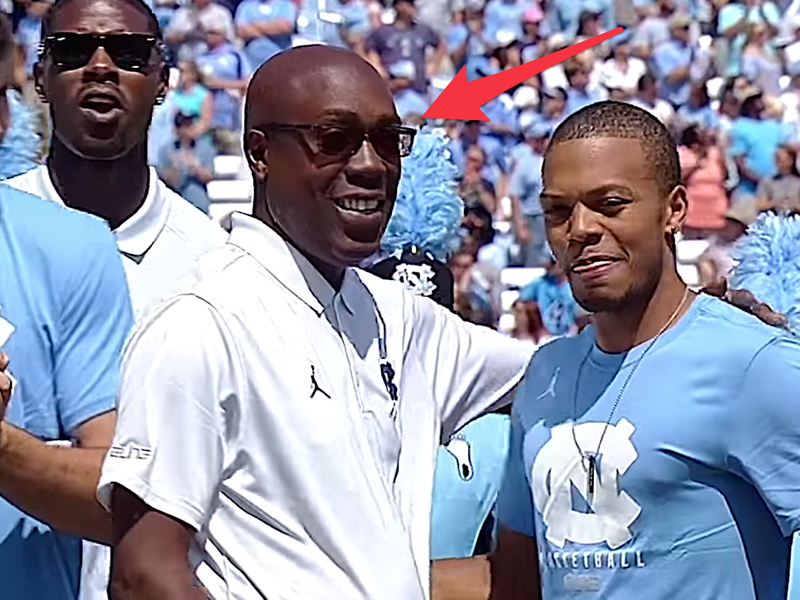 Cecil Exum was a sophomore reserve on the ’82 Heels. 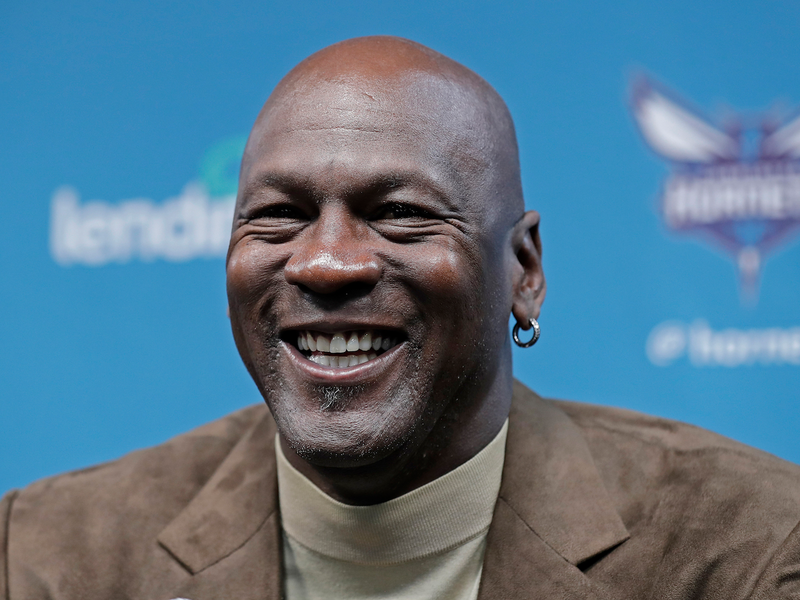 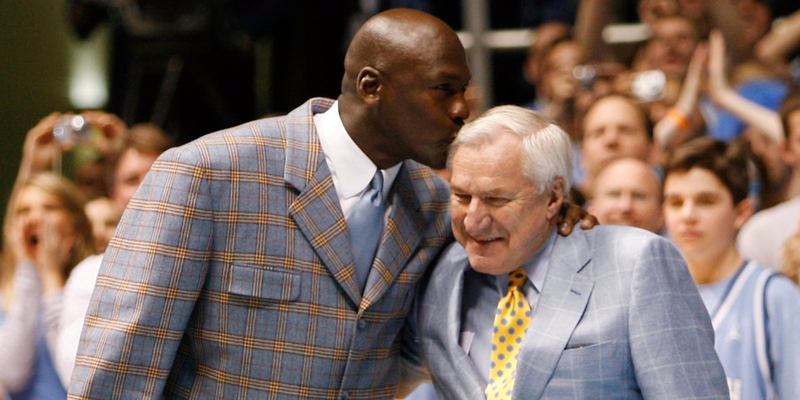 Smith would coach the Tar Heels until 1997, winning another title in 1993. 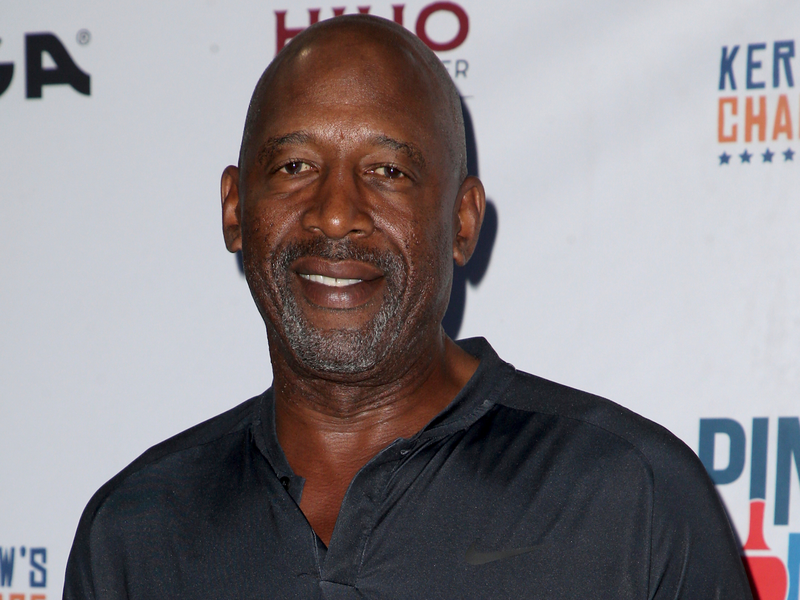 He passed away following a long battle with Alzheimer’s Disease in 2015. 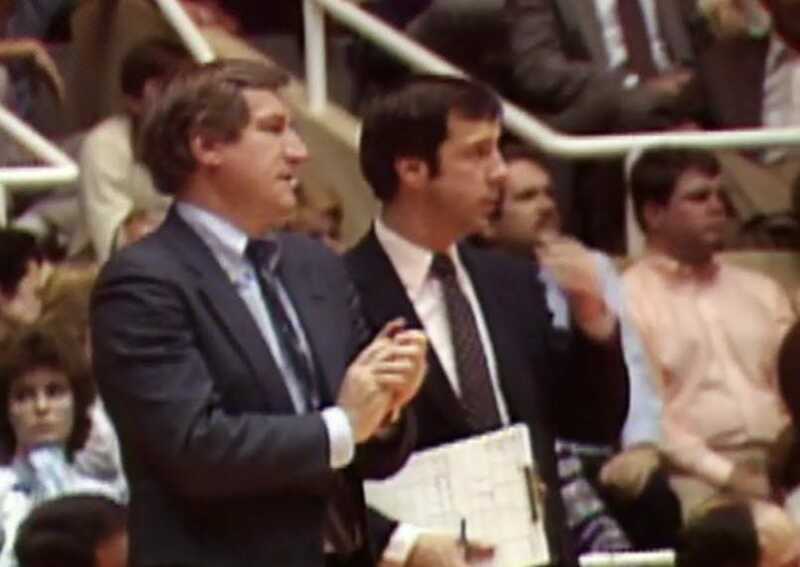 Williams became the head coach of the Kansas Jayhawks in 1988, and remained there until his return to North Carolina in 2003 to become the Tar Heels’ head coach. 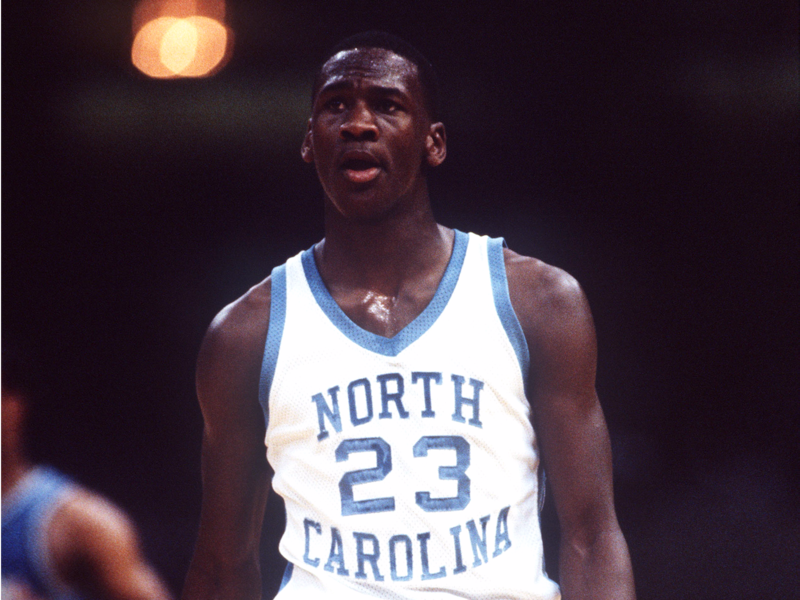 He has won three national championships with UNC. 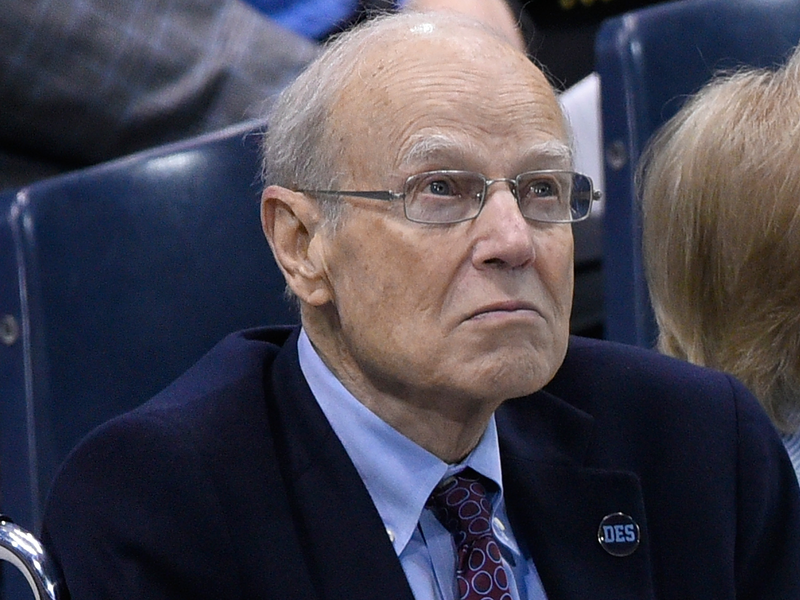 Bill Guthridge was Dean Smith’s top assistant coach for the 1982 team, having first joined Smith’s staff in 1967. 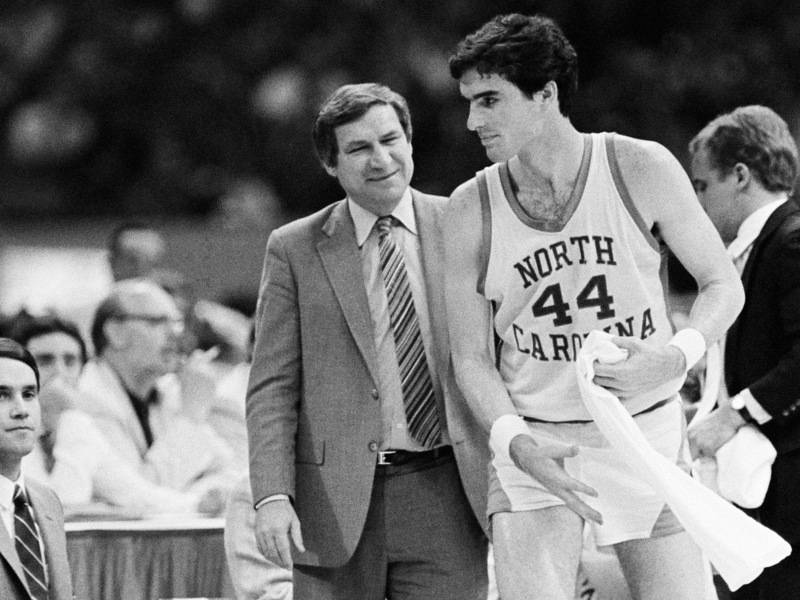 Guthridge would remain Smith’s assistant until 1997, when he became the Tar Heels head coach after the Smith retired. 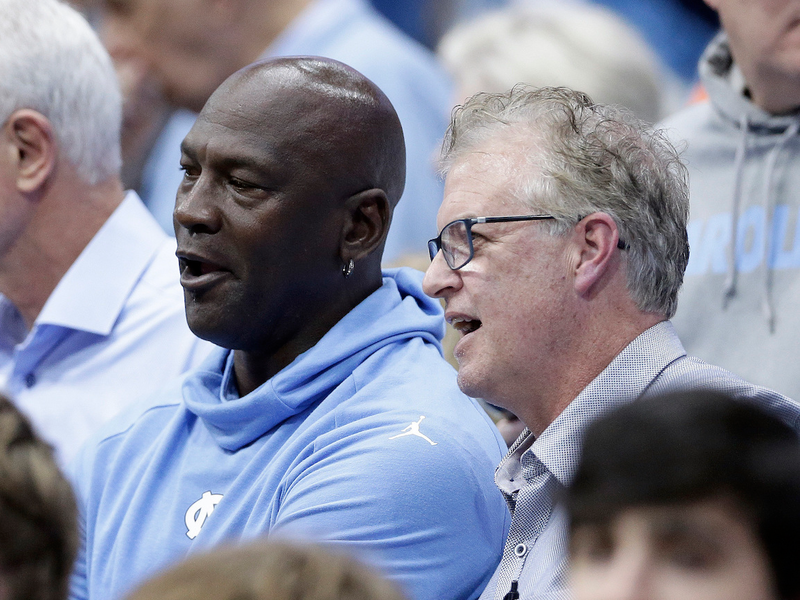 Guthridge would leave UNC to two Final Fours in three seasons before retiring himself in 2000. 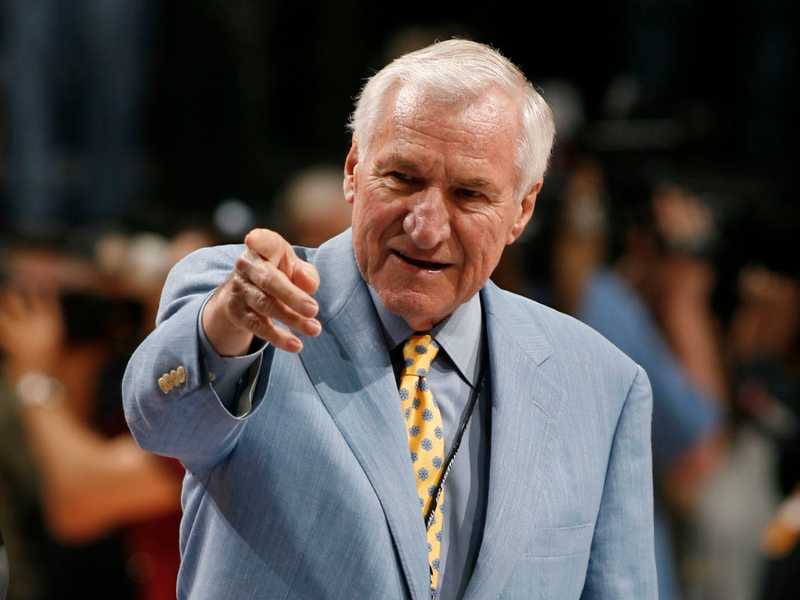 He passed away in 2015.